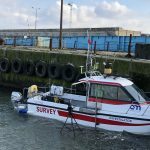 LandScope offers various sonar based technologies for surveys below the waterline. 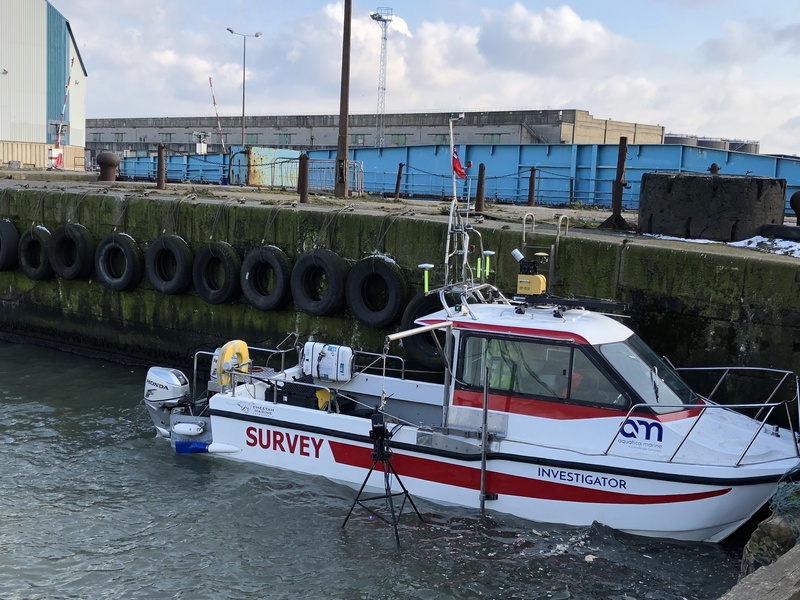 3D scanning sonar systems provide under-water point clouds from fixed survey positions whereas multibeam swath bathymetry systems provide high resolution datasets from a mobile survey platform. Additionally, traditional side-scan sonar and single beam echo-sounders may be deployed. LandScope has developed techniques in order to seamlessly integrate above and below water datasets to create a 3D model of what is often an inaccessible and challenging survey environment. The resultant models are delivered to the highest order of accuracy and in a wide variety of client specified formats.